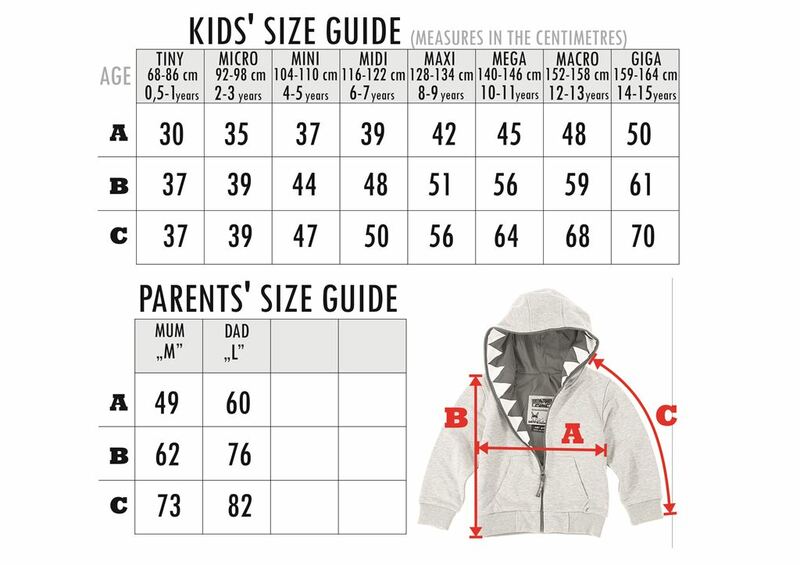 -- Choose -- How to fit size? The sweatshirt is sewn in Poland and is made from fabrics manufactured in Polish knit factories on special order of Zombie Dash. It is made from 90% cotton and 10% polyester.